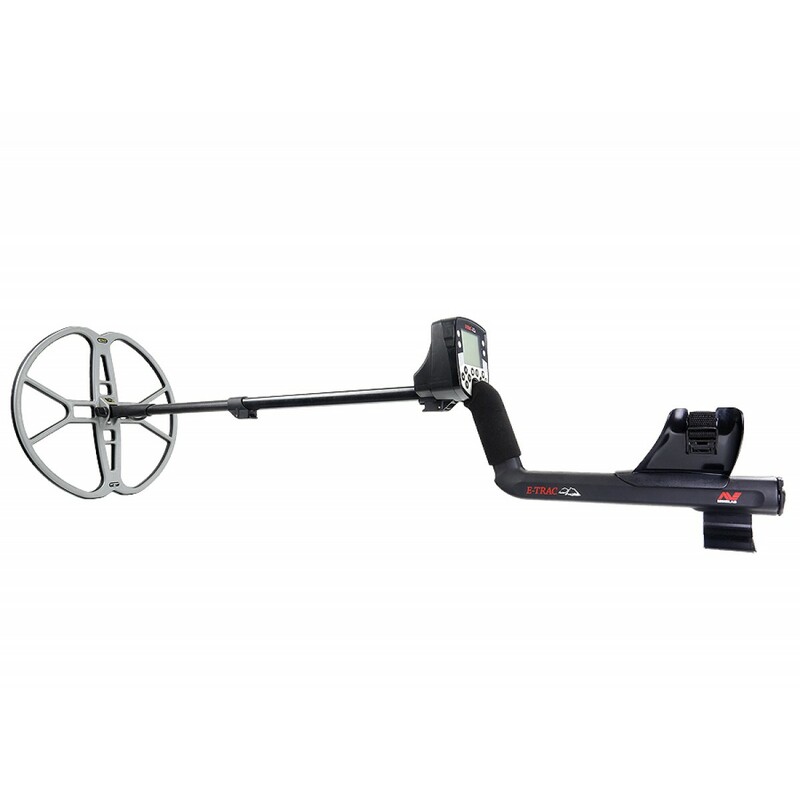 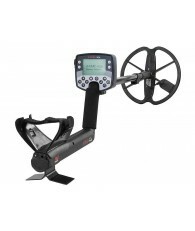 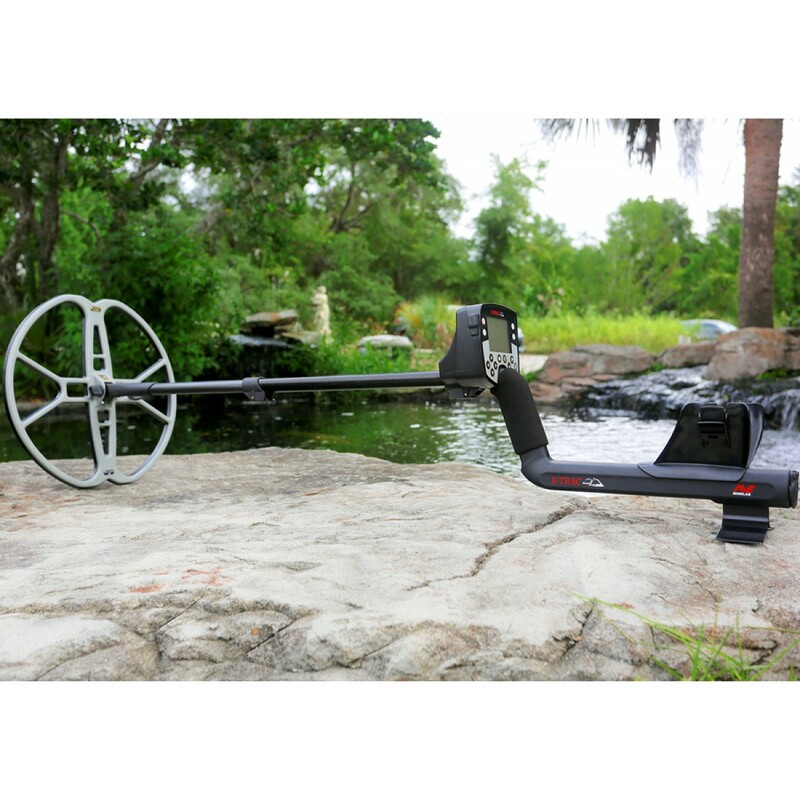 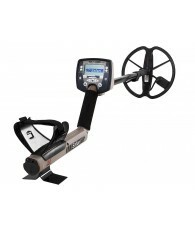 Need a search coil that will navigate highly mineralized soil with ease? 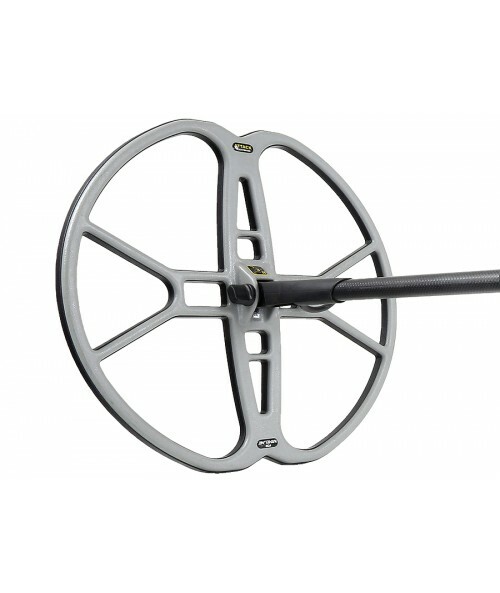 The NEL Attack 15” could be exactly what you need. 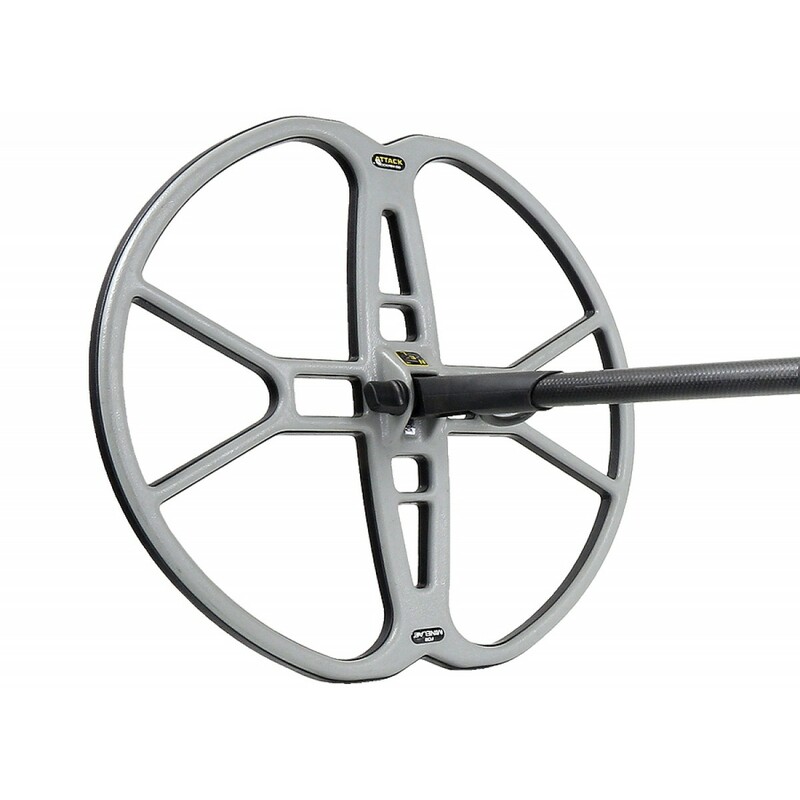 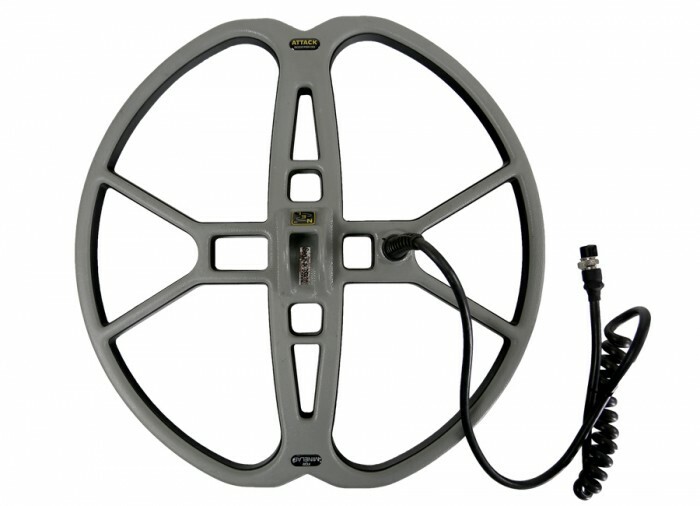 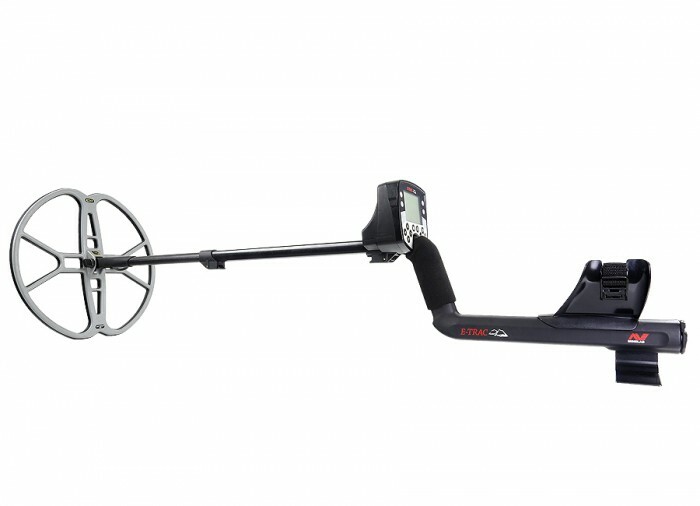 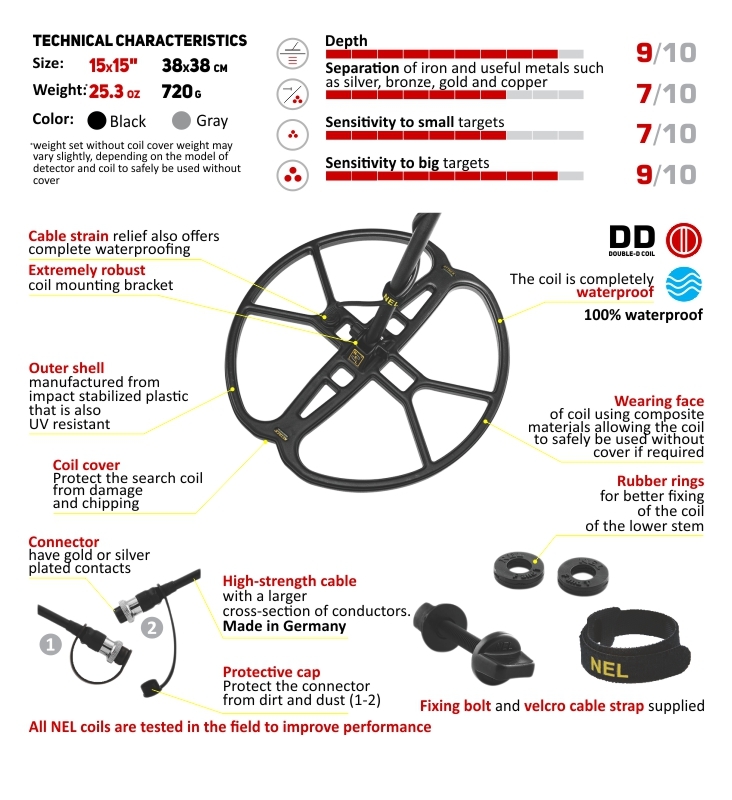 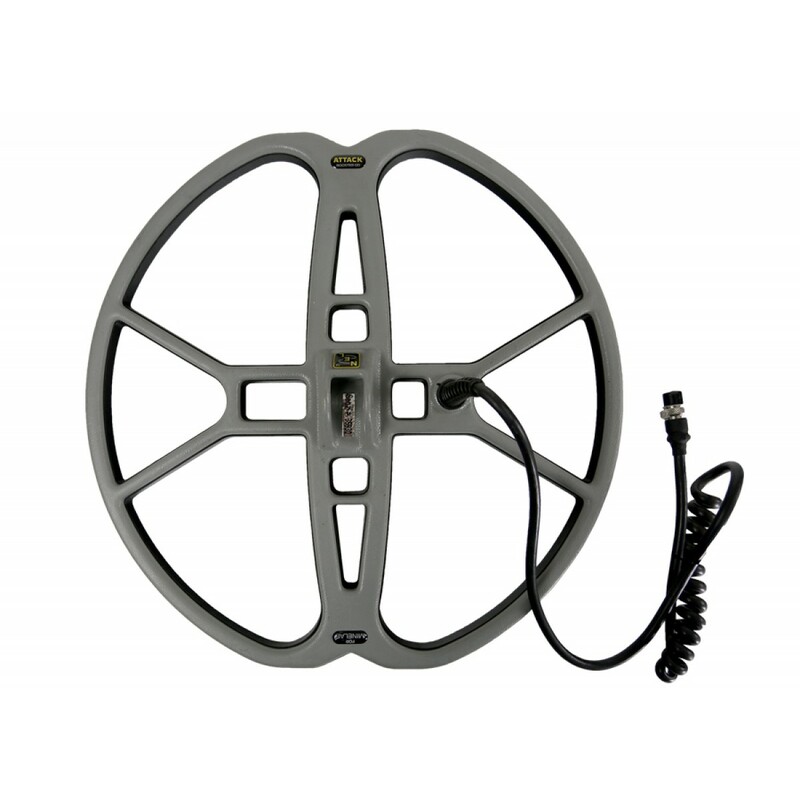 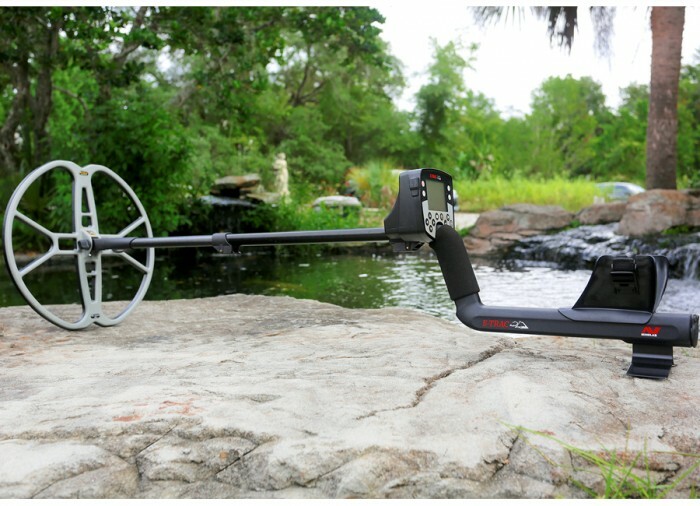 Completely waterproof, the NEL Attack 15” Search Coil for the Minelab E-TRAC, all Explorers, Safari and Quattro (E-Series) features improved stability and sensitivity; durable, lightweight construction; two-year warranty; and a free coil cover. 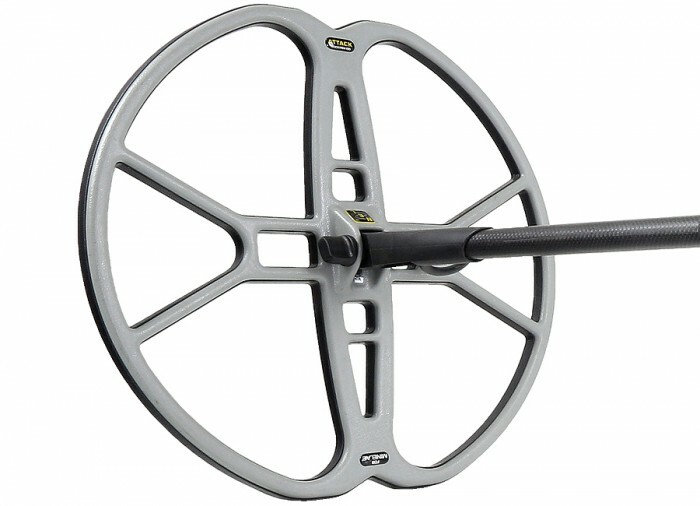 From land to sea, the NEL Attack 15” Search Coil can help you make your greatest find yet.